Our store photographer Montana Wilson has now created her own photography blog..Make sure you check her out. 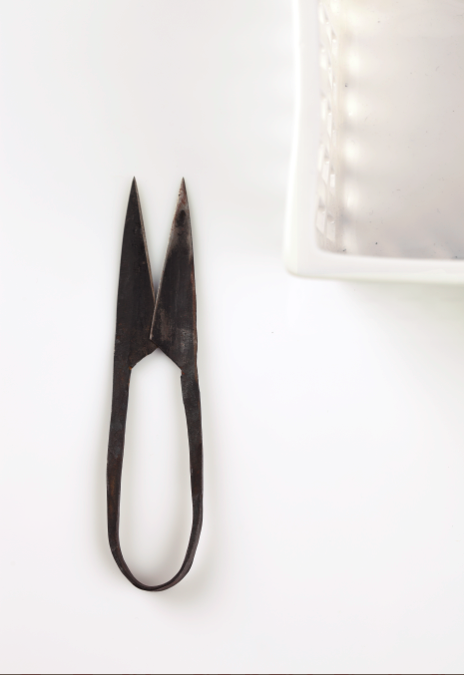 Are these shears listed in your online shop yet? Hello no they are not,but we have one little pair left if you want them. Hello again! I sent an email to you on the 27th regarding the shears. Thanks!